My aged copy of Fantastic Beasts and Where to Find Them. A must read for any aspiring wizards! Departio!!! Ahem. There’s no such spell in the Harry Potter books or movies, but you bet all wizards and witches would have some variation of it with the sort of monsters they have in their world! Here are 10 Harry Potter fantastic beasts you definitely would not want an encounter with under any circumstance. Before reading, note that in Newt Scamander’s famous book, the term “beasts” includes a good number of intelligent, two-legged creatures we muggles typically wouldn’t consider as feral or beastly. Why this is so is clearly explained in the preface of the textbook. An eight-eyed spider capable of human speech, with legs as long as fifteen feet, the Acromantula was Ron Weasley’s worst nightmare. When agitated or furious, the giant spider makes an incessant clicking sound with its pincers. This sound itself is said to be enough to drive potential victims insane with fear. Despite its fearsome exterior, though, the Acromantula is likely the least dangerous fantastic beast on this list. 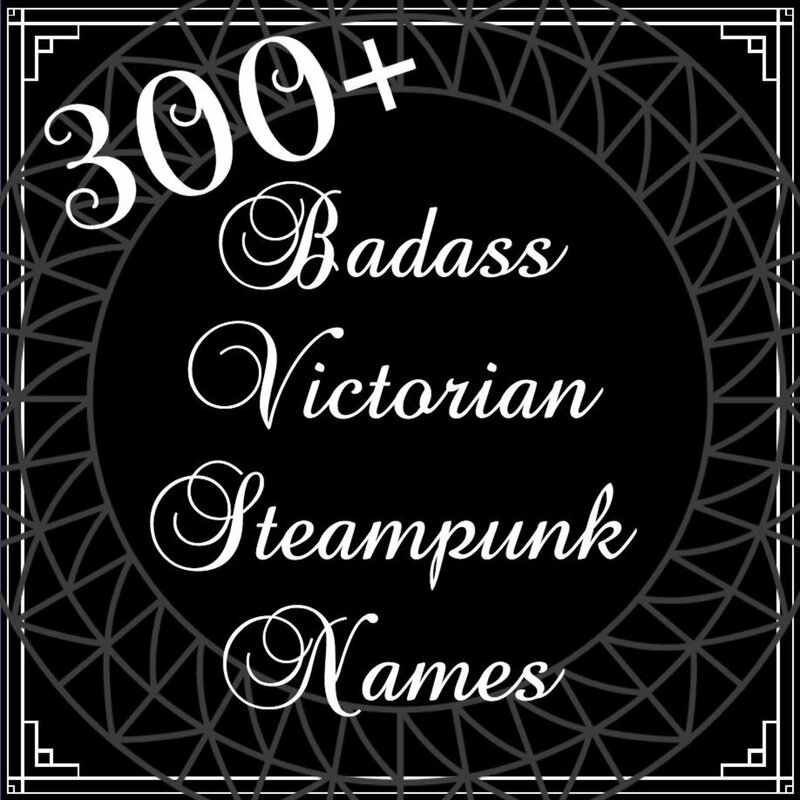 Its capability for human speech means it could occasionally be reasoned with. That said, it is still foolish to venture near any Acromantula or to try to train one. Incidentally, these huge Arachnids are believed to be created by magic, for the purpose of guarding secrets. For that purpose, few other fantastic beasts are more suitable. 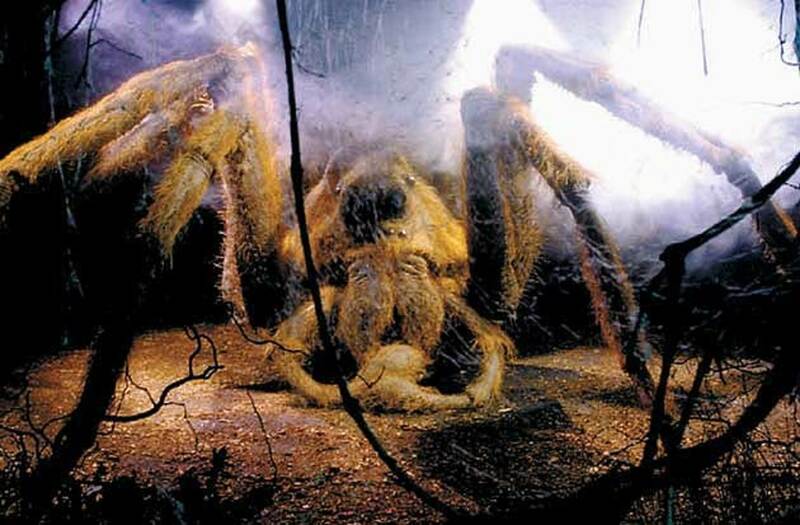 Aragog, the frightening Acromantula in the second movie. 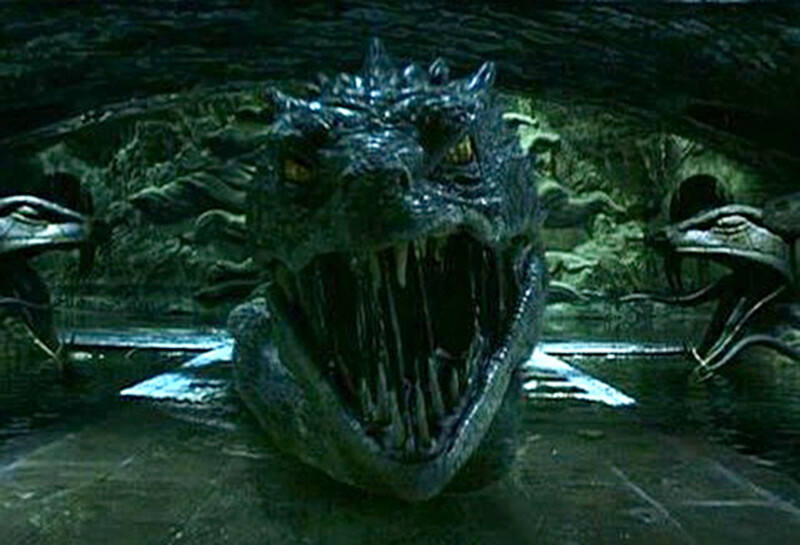 The terrifying giant serpent of the Chamber of Secrets, the Basilisk is bred by hatching a chicken egg underneath a toad. It is not a natural creature, in the sense it was created by dark wizards for nefarious purposes. The first creator of the Basilisk is believed to be Herpo the Foul. Like Voldemort, he was a Greek dark wizard and capable of Parseltongue. Other than its size, the Basilisk also has extremely venomous fangs, as well as the ability to petrify or instantly kill with its gaze. This makes the creature arguably even deadlier than Medusa of Greek mythology fame. 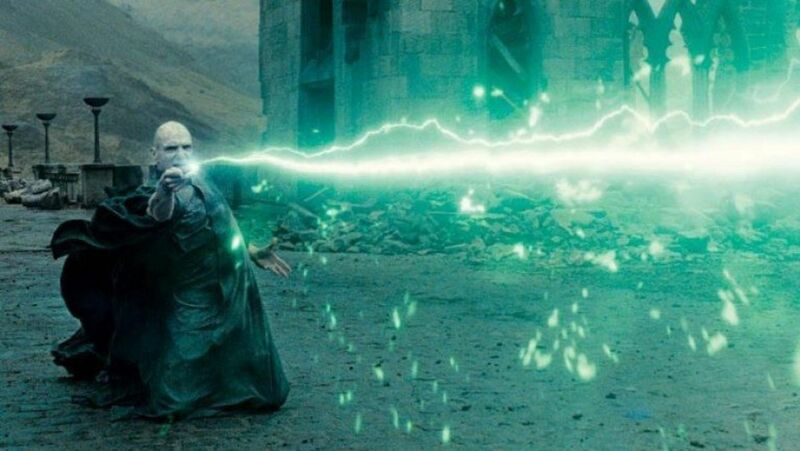 In addition, the Harry Potter books established that even an Elder Wand wielding Dumbledore could not reverse the petrification caused by a Basilisk, and that Basilisk venom is strong enough to destroy Voldemort’s horcruxes. In short, unless you are a fluent Parselmouth, don’t even think of going near a Basilisk. And even if you are one, you need to think thrice before attempting to breed or control such a fiendish beast. Take a look at those fangs. Would you want to go near this fantastic beast? 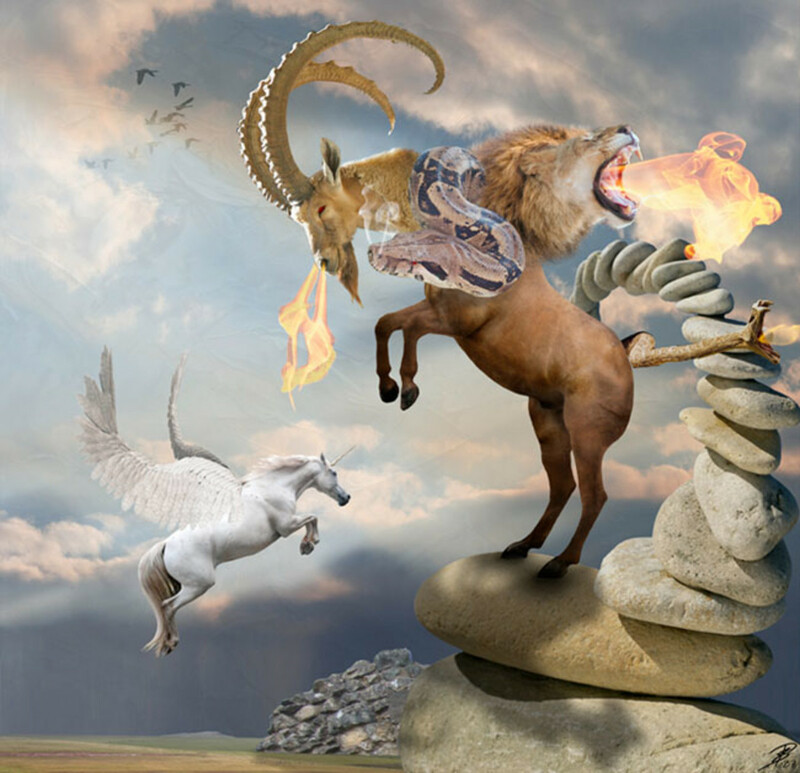 Chimaeras in the world of Harry Potter are ferocious Greek creatures with a lion’s head, a goat’s body, and a dragon’s tail. 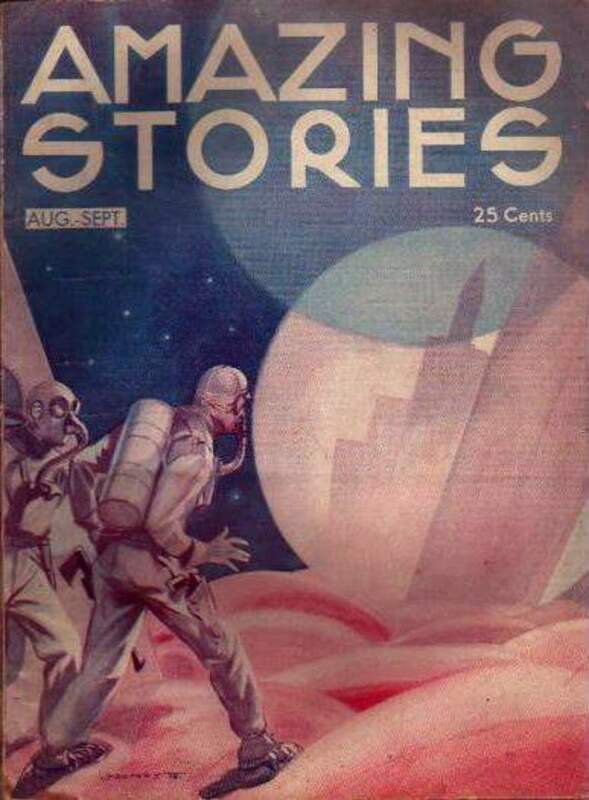 By that description, they are close to the version found in classical Greek myths. According to Newt Scamander, there has only ever been one successful slaying of a Chimaera, with the wizard who accomplished the feat plummeting from his winged horse to his death shortly afterward. With all the other things he was dealing with back then, Harry Potter should be really glad he didn’t have to go up against a Chimaera in the original books and stories. This fantastic beast might have succeeded in killing him when Voldemort, dragons, and basilisks all failed. Classical version of the Chimaera, which has more heads than Newt Scamander's version. In the original Greek myth, Bellerophon slayed the Chimaera while riding the winged-horse Pegasus. Subsequently, he fell off Pegasus, to his death, when he tried to fly to Mount Olympus. Dragons are no strangers to fantasy fiction. What makes the ones in the world of Harry Potter exceptionally terrifying is that they are completely feral. These are no Smaugs, or Saphiras, or Elliotts, who could be deceived, reasoned with, or befriended. Dragons in Harry Potter’s world are pure engines of destruction. They are an assured grisly death for anyone stupid enough to approach them unprepared. Under Scamander’s classification, there are altogether ten breeds of dragons. Some are smaller and tamer, preferring diets of small animals. Others are horrific monstrosities up to a few tons heavy. Like their counterparts in other fantasy stories, most parts of dragons also have some sort of practical use for magic. For example, heart strings could be used within wands. Because of this, the Ministry of Magic heavily regulates the trading of dragon parts. Even dragon eggs are classified as Class A non-tradeable goods in the world of Harry Potter. The dragon poor Harry had to face in the fourth story. 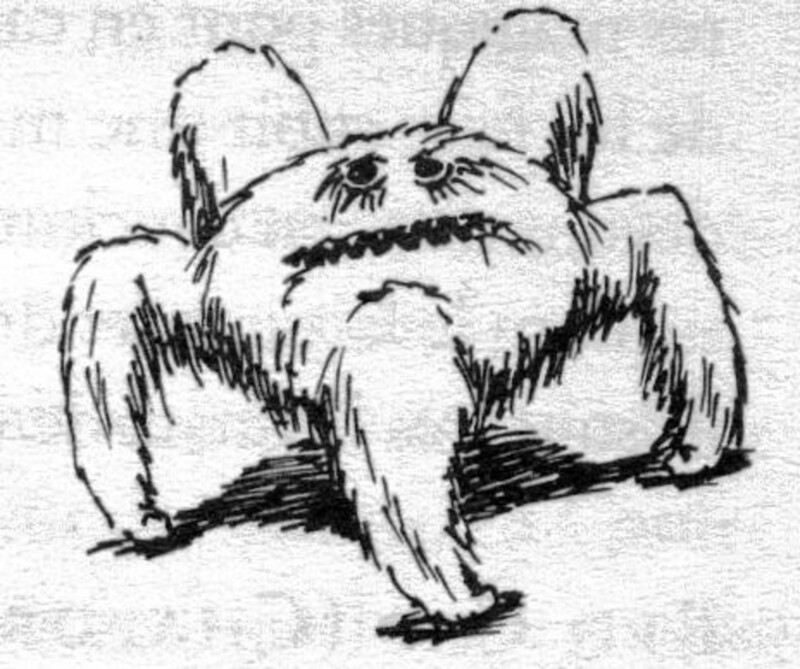 The Erkling is a German, elfish creature that horrifies more with what it supposedly does, rather than what it can do. 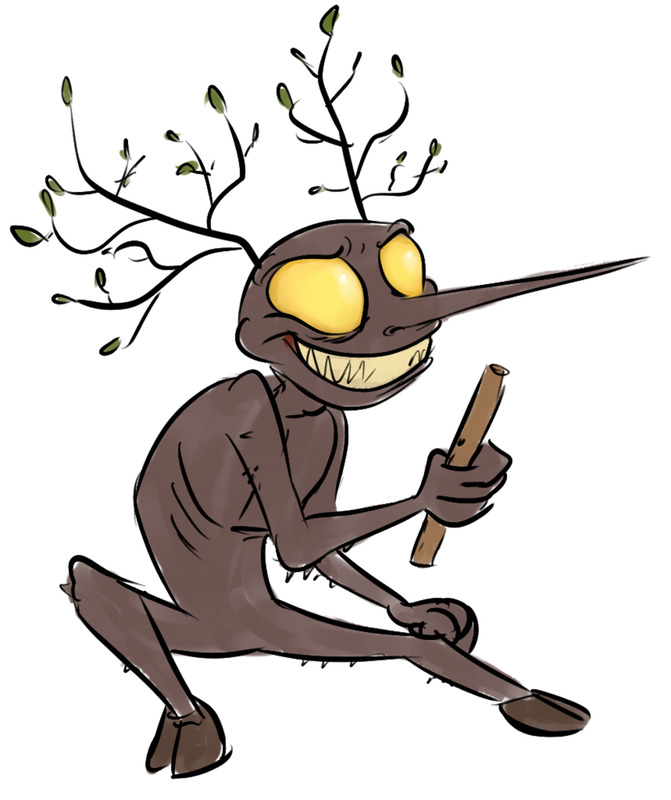 Described as around three feet tall and with a gnomish face, the Erkling uses its magical crackle to lure children. It then spirits away these entranced young ones for the nasty purpose of making dinner. Probably because of the Erkling's size and lack of other abilities, the Wizarding world has been quite successful in reducing the number of Erkling killings. Nonetheless, they remain a significant threat to children. Those with children traveling in areas with known Erkling activity are thus always advised to keep a constant eye on their wards. If confronted by one, parents and guardians are encouraged to smack the Erkling on the head with a hard object. Specifically, cauldrons have been said to be extremely useful. The Lethifold is far from being the most powerful fantastic beast in Newt Scamander’s textbook. However, it is very likely the most horrifying. Also known as the Living Shroud, the Lethifold is a dark cloak around half an inch thick, which moves by soundlessly gliding over the ground at night. As for killing method, the Lethifold murders by smothering and suffocating its victim. Thereafter, it quietly digesting the victim whole within itself. No traces of the killing are ever left behind. With wizards and witches capable of summoning fire and other deadly elements, the Lethifold might not feel that horrifying a threat. Problem though, the Lethifold favours attacking sleeping victims. There is also the unfortunate fact that the Patronus Spell is the only known spell capable of repelling a Lethifold. Just imagine this. You’re blissfully asleep and suddenly death is all over you. In your confused state, would you be able to think of a happy memory and cast the Patronus Spell? Even great wizards like Sirius Black might not be capable of the feat. 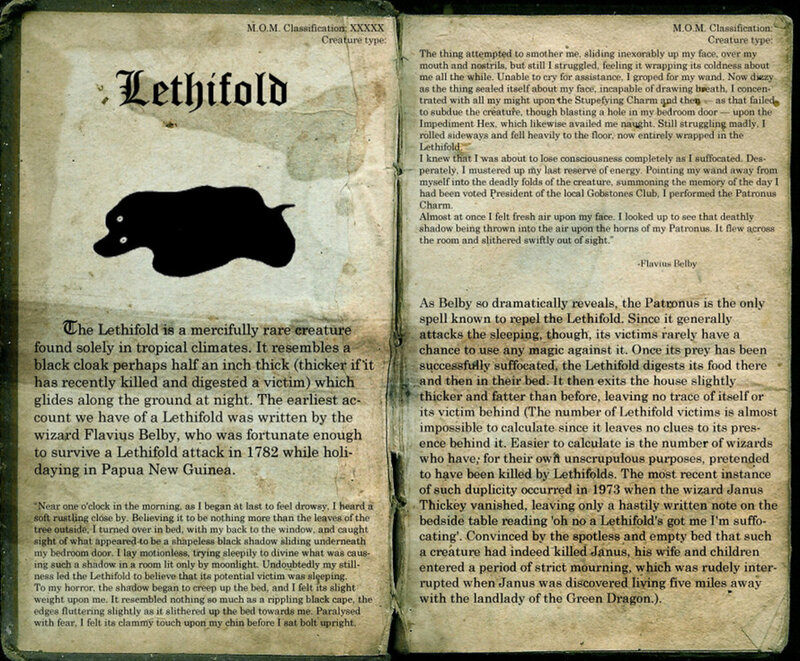 The Lethifold looks harmless. Till it's all over you. 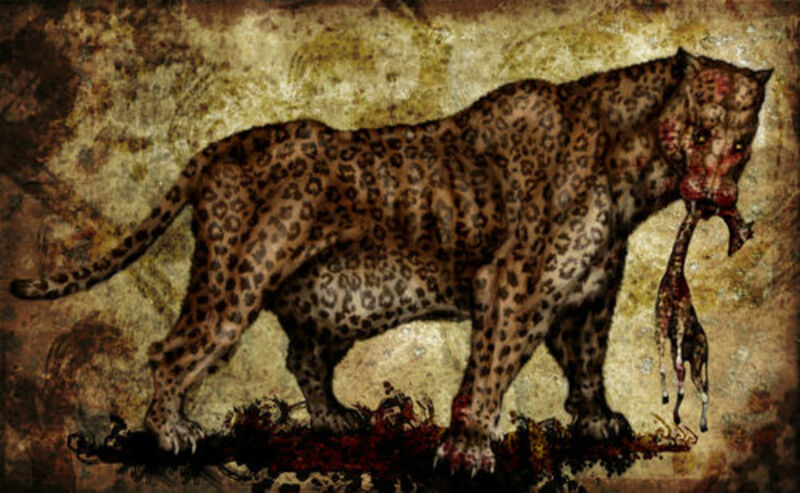 Newt Scamander described the Nundu as “arguably the most dangerous in the world.” An East African beast in the form of a giant leopard, the Nundu’s diseased breath is capable of wiping out entire villages. 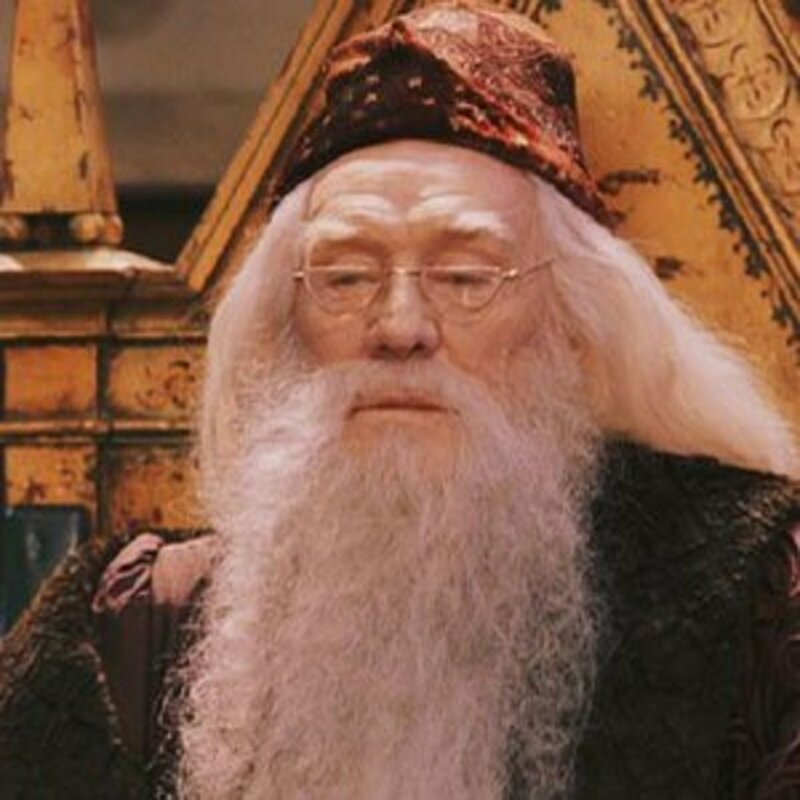 According to Newt, to subdue even one requires the combined effort of hundreds of wizards. Curiously, after the terrifying introduction, Newt did not further elaborate on the Nundu. 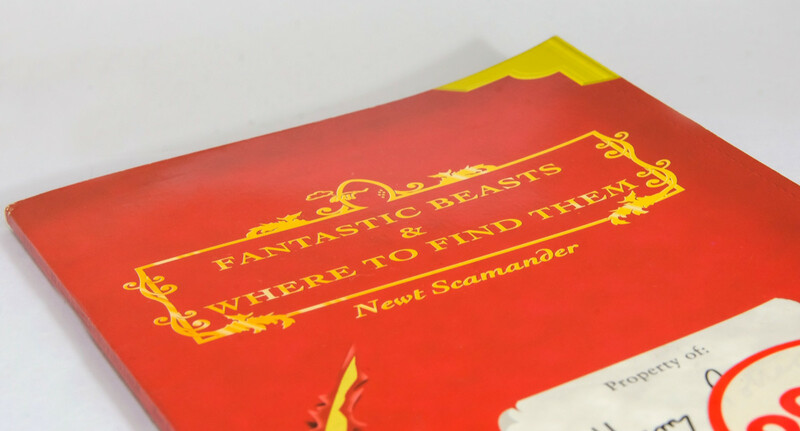 In fact, the entry is one of the shortest in Fantastic Beasts and Where To Find Them. This might be because Newt has yet to extensively tour Africa prior to publishing his book. Or maybe it’s because the Nundu is truly that deadly. In other words, there are too few survivors with information. Whatever it is, this is one fantastic beast you do not want to be anywhere near to when on African soil. Just how dangerous is this Nundu? Frustratingly, Newt Scamander gives too little detail in Fantastic Beasts and Where to Find Them. 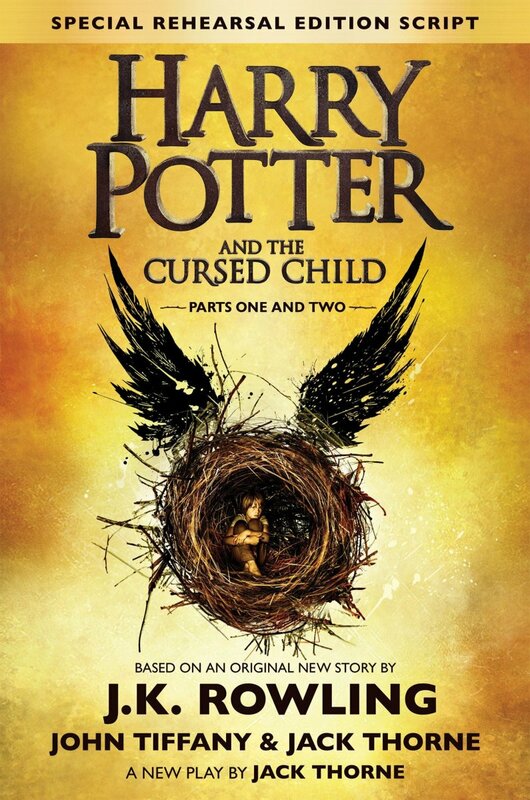 J.K. Rowling possibly based the Nundu on the Mngwa or Nunda. These are ferocious, leopard-like felines said to stalk Tanzania. 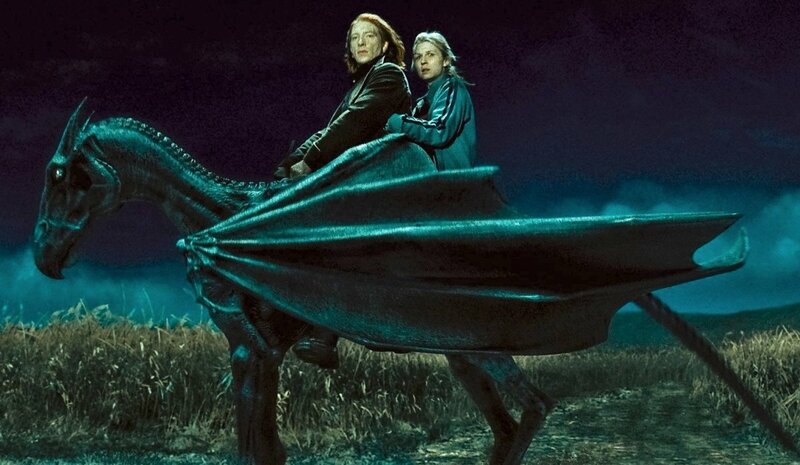 Like Lethifolds and Chimaeras, Quintapeds did not appear in the original Harry Potter stories. Otherwise known as Hairy Macboons, these horrific monsters are carnivores with five legs, thick reddish-brown hair, and a strong appetite for human flesh. Despite the efforts of the Ministry of Magic, not a single one has ever been captured for research. There is an unfortunate story behind the Quintapeds too. They are believed to be a family of wizards transfigured into this beastly form by bitters enemies. For muggles and magical folk alike, the relief is that Quintapeds have ever only been found on the Scottish Isle of Drear That isle, thankfully, has been magically made unplottable on all maps by the Ministry of Magic. There's thus no risk of you wandering into a Quintapeds' dinner. Unless you are actually hungry to do so. The Quintaped looks cute, doesn't it? But it dreams of eating you. Trolls in the Harry Potter world are similar to those in other fantasy stories. Huge, terribly strong, and incredibly stupid. Originally from Scandinavia, they have since migrated all over Europe. Harry Potter trolls also possess some degree of human intellect, which differentiates them from many other fantastic beasts in Scamander’s book. Because of this, they could be taught to speak some basic human words. They could also be made (fooled) into being guardians of locations or treasures. Altogether, Newt Scamander listed three types of trolls, one of which is the sort that lives under bridges. In spite of their capacity for human speech and thought, trolls are still terribly dangerous creatures because of their violent and unpredictable natures. This is made a lot worse by the fact that they are not fussy eaters. A troll would happily gobble down any prey with naught a care on whether it is a cow or a man. If you're ever confronted by a troll, do not expect to have any chance of reasoning with it. Your best bet for survival is to just run. 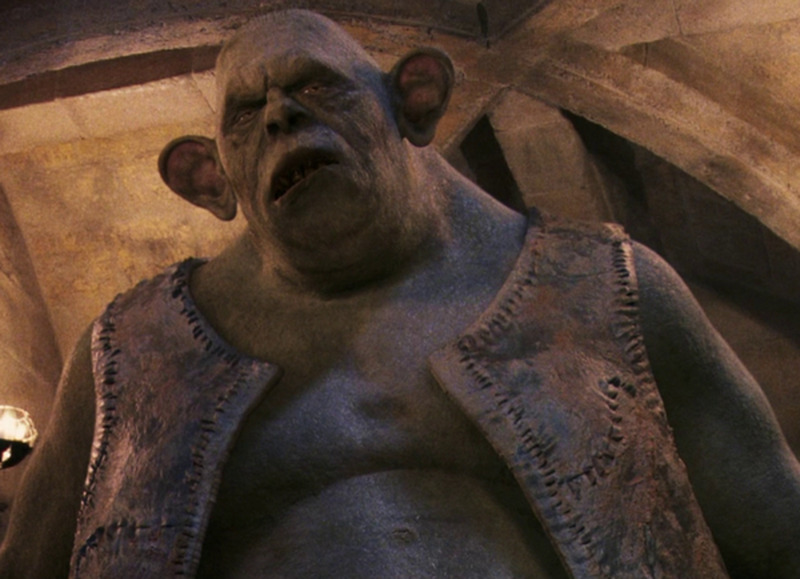 The version that appeared in Sorcerer's Stone is a Mountain Troll. Don’t expect any sweet, worshipful Jacob here, or a valiant McCall. 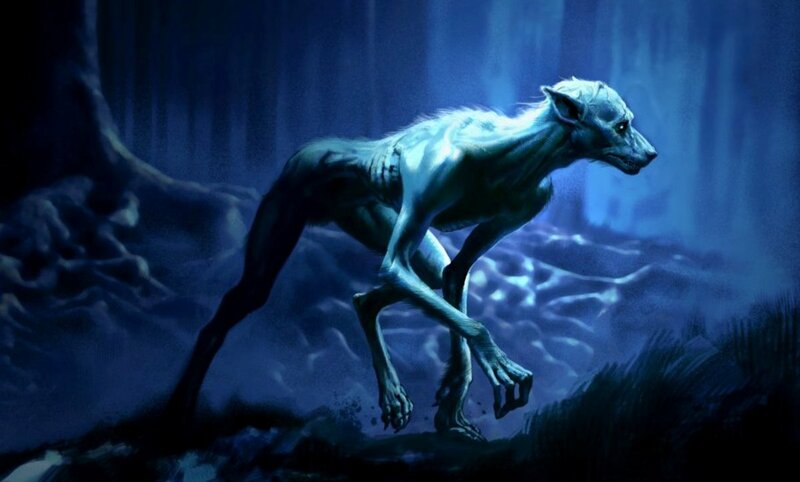 As we have seen in the movie version of Prisoner of Azkaban, werewolves in the Harry Potter world are agile supernatural killers completely undiscerning of who or what they are attacking. Making this worst is that despite all the incredible feats wizards and witches are capable of, no one has discovered a way to counter a werewolf’s bite. The best a victim could do is to regularly ingest a potion made from Wolfsbane. This doesn't stop the transformations. It merely allows the victim to retain human sentience while in beastly form. Of note, Newt Scamander describes werewolves as unique among all fantastic beasts because of their preference for human prey. A werewolf also fully remembers what he or she has done after reverting to human form. In other words, those who killed their kin or friends during rampages are doomed to remember the tragedy for the rest of their lives. Little surprise, therefore, that werewolf victims often beg to be killed rather than live on with the curse. To be bitten by a werewolf is possibly one of the worst fates to suffer in the Harry Potter world. The movie version doesn't look threatening. But remember that even Snape was terrified. Hey Connor. You have a point. But I felt erklings were still threatening if in large numbers.